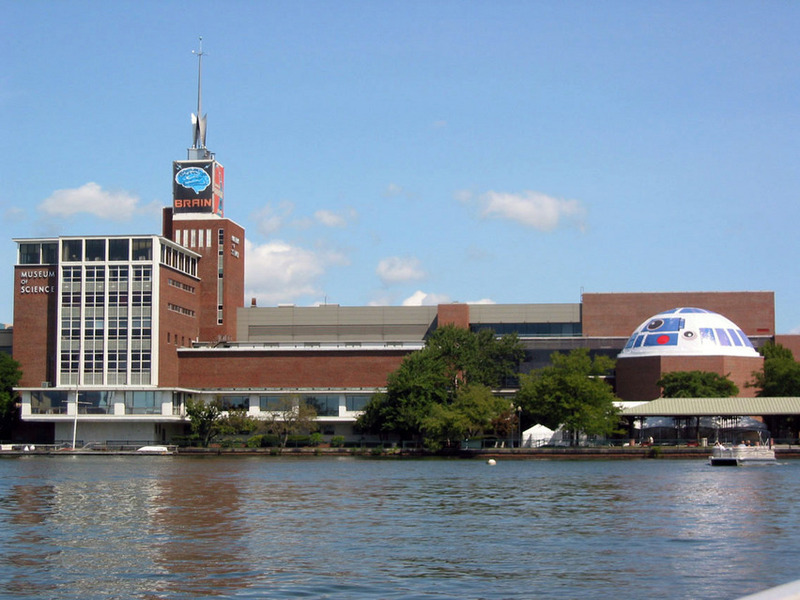 Boston’s Museum of Science was high on our priority list, because it houses the world’s largest Van deGraff generator. Are we glad we did! 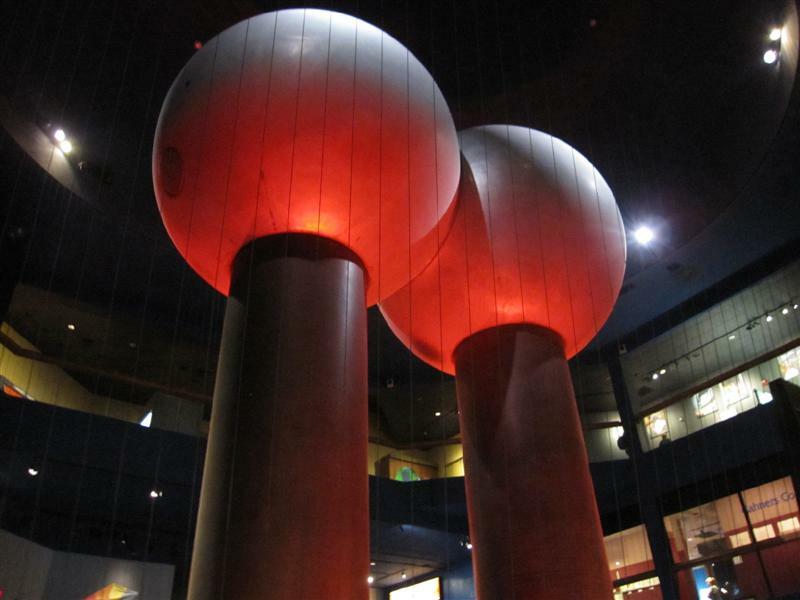 You can see the generator at any time during your visit to the Science Center, but you’ll want to schedule the “Lightning” show in the Theater of Electricity into your day for a demonstration. 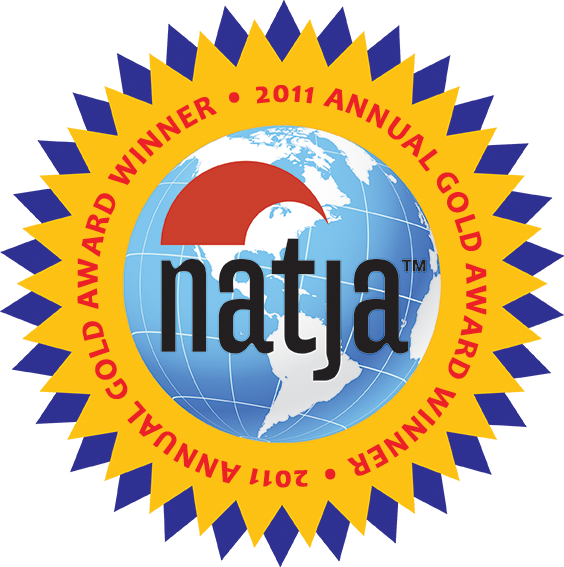 During the 15-minute program, a staff member will explain its background and purpose, as well as how and why it works to generate currents. The added bonus is the sneaky lesson on electricity, and the PSA on how to avoid being struck by lightning. Sparks fly between the generator’s two 22-foot columns. When the generator is fired up, you have front-row seating to a lightning show. And, by the way, lightning is LOUD. Bright blue flashes of light shoot from one sphere to the other with staccato pop/whip sounds. At first, The Girl slapped her hands over her ears and cowered. But she came around quick; it was too exciting to miss any of it.